Details: The project is coming up at Gachibowli in Hyderabad spread over 4 acre of land. 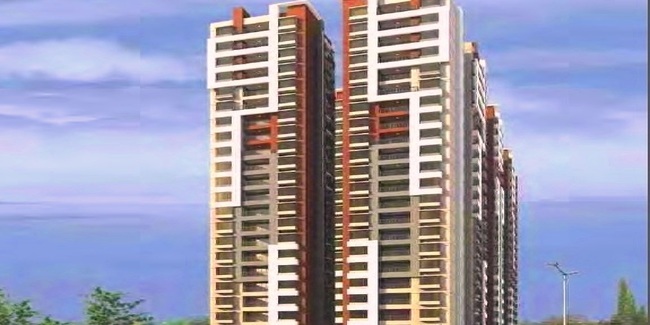 The projectcomprises 2 towers with G+14 floors, having 372 units of 2, 2.5 and 3 BHK apartments. Apart from the basic amenities, the project offers Multipurpose Court, Cafeteria, Food Court, Swimming Pool, Yoga/Meditation Area, Landscape Garden, Paved Compound, Rain Water Harvesting, etc. Jubilee Hills, Hyderabad - 500033, Telangana.